It is commonly known that spending time in nature normally lowers our stress levels and relaxes us. Bringing flowers into our rooms may help us create more pleasant and restful ambiance directly inside our home. This amazing greenery will not only brighten up our place but also significantly purify the air. 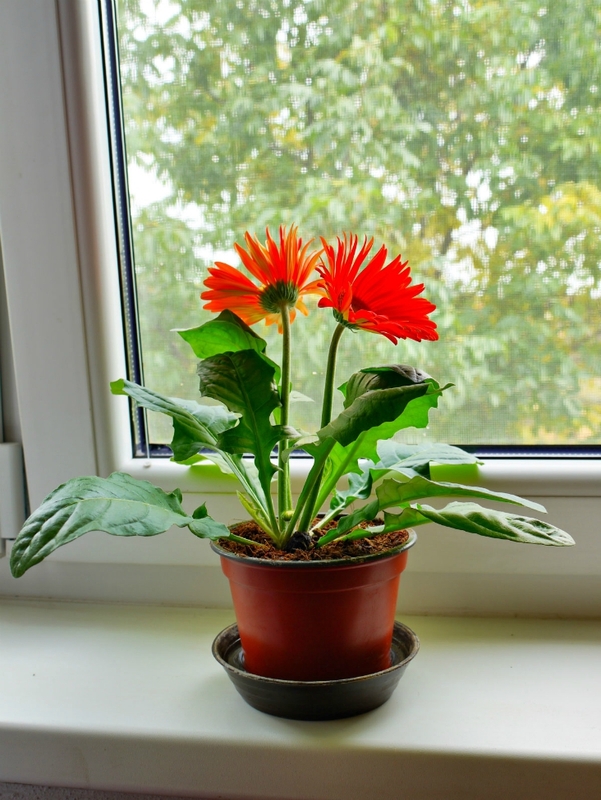 Furthermore the houseplants help to remove some chemicals, which could cause us health problems, from our environment . There are many benefits we get from our plants but don’t forget to regularly wipe the leaves in order to ensure your flowers can do their job in most efficient way. Here are ten great options for your home. 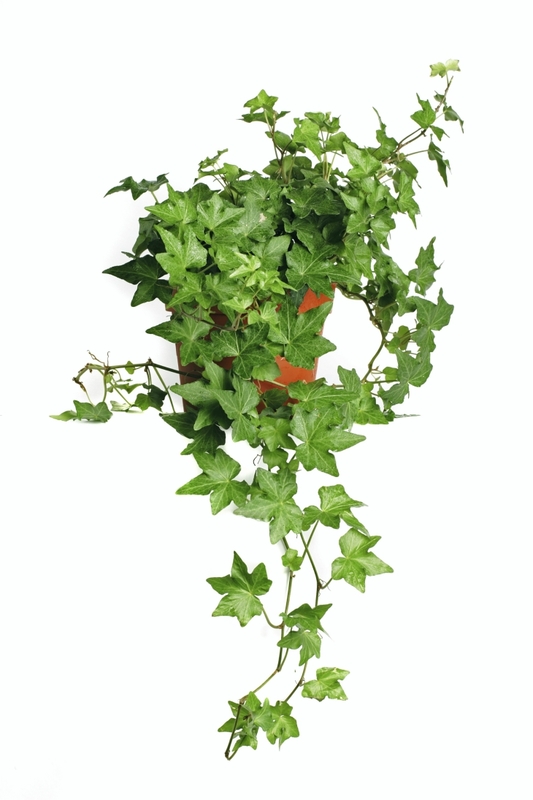 English Ivy is a really good air purifier. This climbing vine can also help clear out formaldehyde. Some studies shown it can improve allergy or asthma symptoms. You can grow it in ordinary pots but since it is toxic to kids and pets it would be even better to use hanging baskets. English Ivy is very adaptive and easy to grow and only needs moderate sunlight exposure. 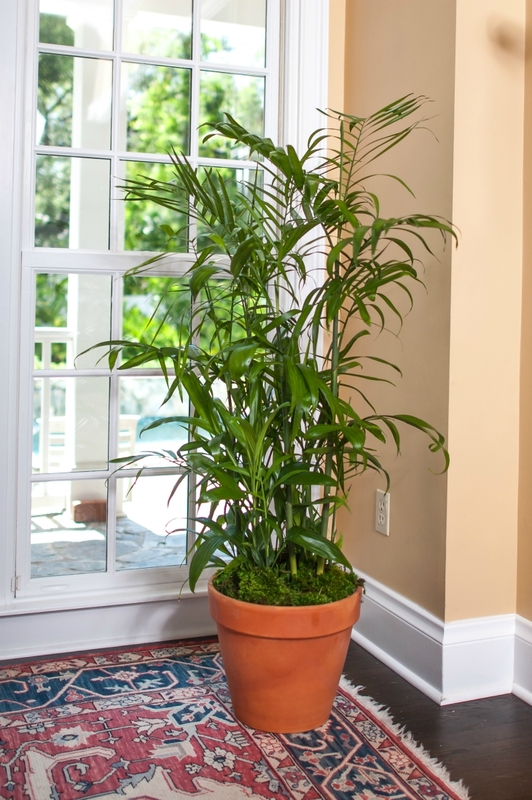 Bamboo palm is another amazing air purifier that will help you get rid of airborne smells and toxins. You can put the plant into your bedroom for more restful sleep. The plant is also quite easy to maintain. Put Bamboo palm in indirect sunlight and water it regularly. Soil should be moist but not wet. 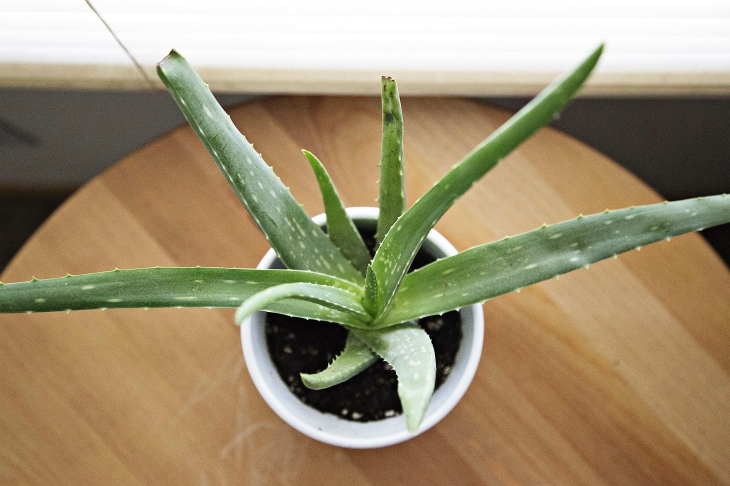 Aloe vera is supposed to be one of top air-improving plants. More oxygen in your room will help you sleep better. The plant can also help clear the air of harmful chemicals and if there is to much of them you will notice brown spots on the leaves. It’s also one of the easiest plants to grow, maintain and reproduce. Aloe vera doesn’t need much watering nor direct sunlight. 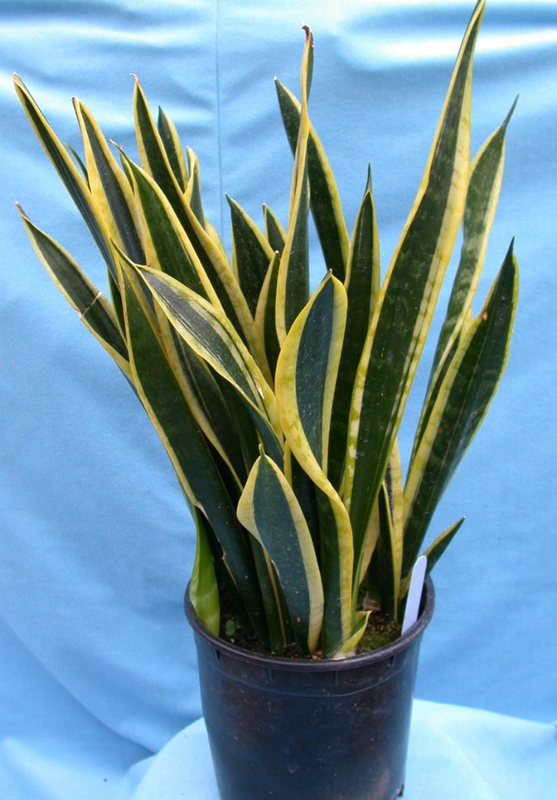 The Snake Plant clears some household toxins like formaldehyde, trichloroethylene and benzene from the air. It can improve the quality of sleep so it can be a good choice for your bedroom. Snake plants don’t need much water or sunlight to thrive. If you have kids or pets it is better to hang the plant since the leaves are mildly toxic. 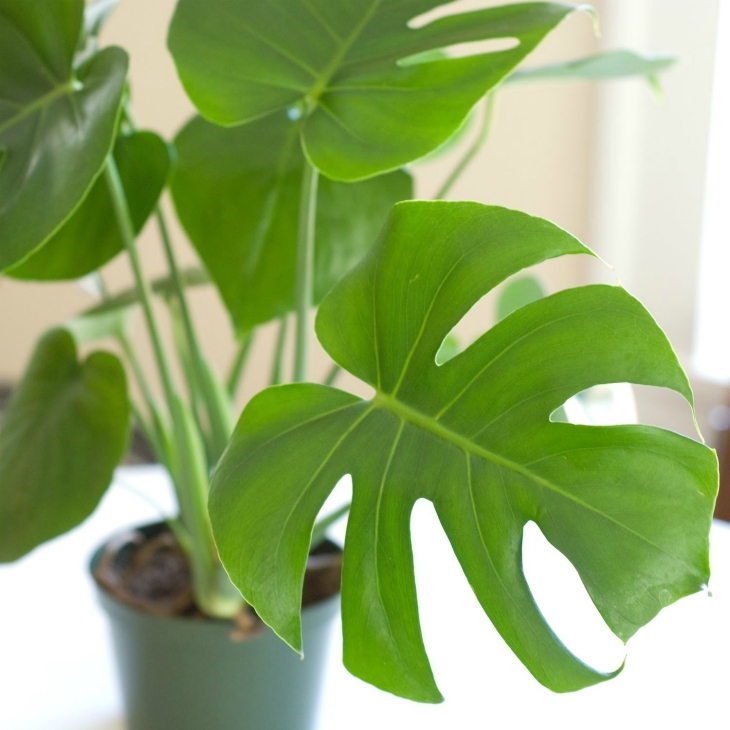 Philodendron is another great choice for indoor areas. Same as English ivy, this plant is especially good at absorbing xylene. It is also very easy to grow and maintain. They only need a little bit of sunlight and moderate amount of water and they can last for years. 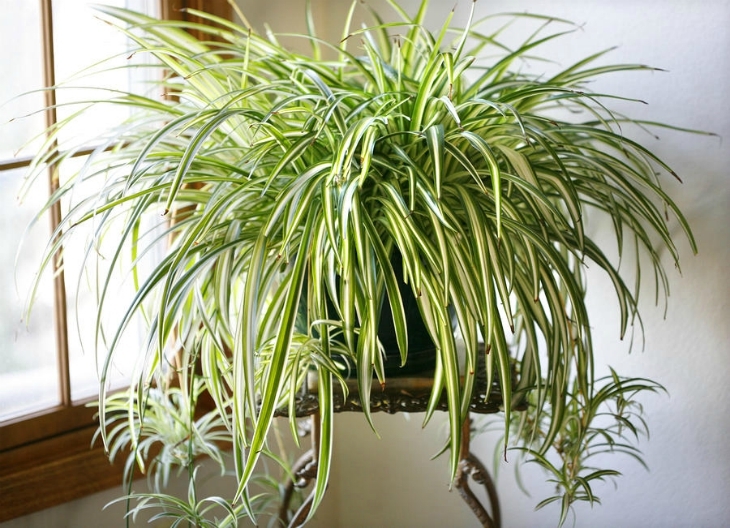 Spider plants are also one of the most effective air-purifying plants that are extremely easy to grow. Room full of oxygen will make your sleep much better. They are also great removers of xylene, benzene and formaldehyde from the air. 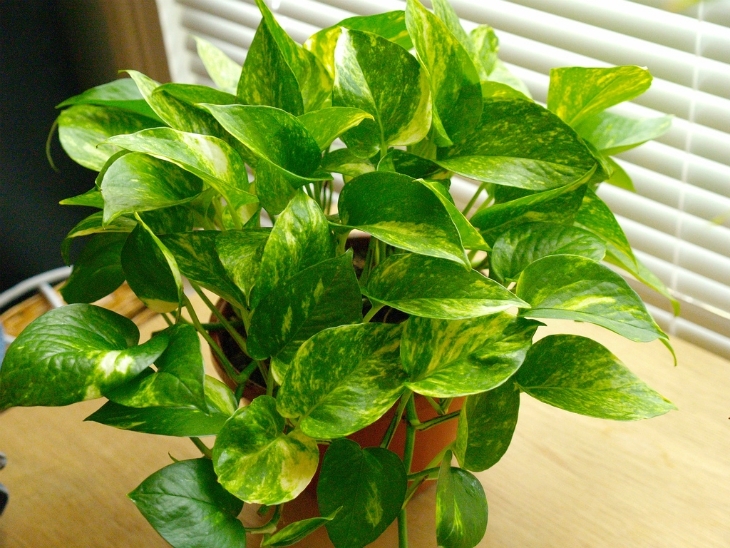 The golden pothos is another plant from the group of very effective air cleansers. It is also perfect choice for people that don’t have much time taking care for their flowers. All that this plant needs is a small amount of water once a weeks and a few hours of morning sun. Most likely they will also grow easily in cool temperatures. 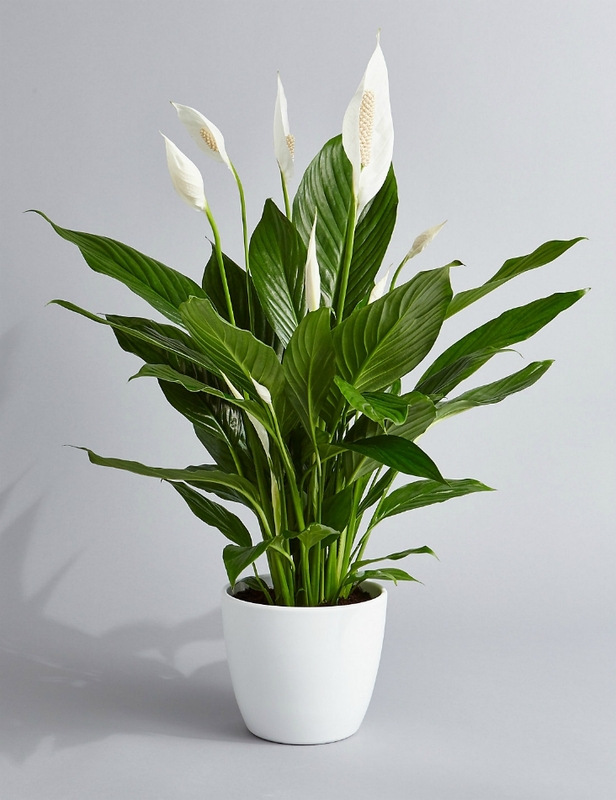 Peace lily doesn’t just look beautiful but it is also great at reducing some unwanted toxins from the air. It is efficient with acetone, benzene, alcohols, ammonia etc. Peace lilies can easily grow in shade and cooler temperatures and don’t need more then weekly watering. Keep them away from pets and children though. Gerbera daisy will put you in a good mood with these bright and cheerful flowers that this magnificent plant owns. Besides that it is also good for fresher air in your home. It is supposed to be helpful if you have problems with allergies or apnea. You should be careful though not to over water this gorgeous plant . 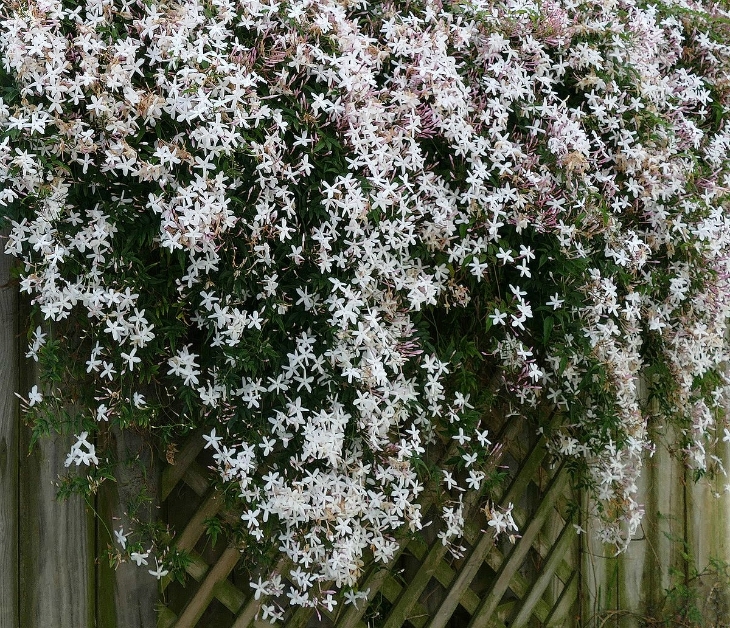 There are some studies which show that Jasmine flower reduces anxiety levels and raises the quality of sleep which leads to a greater productivity during the day. Another benefit is nice fragrant scent. The plant prefers cool temperatures and light room but not too much direct sun. The soil should be well-draining and moderately fertile. Never realised that plants could also be such great air purifiers! That too so many of them!Great post!